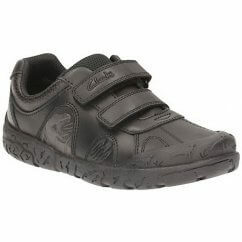 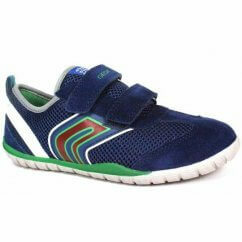 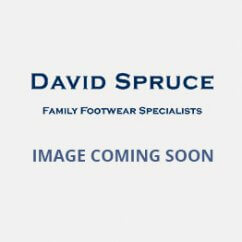 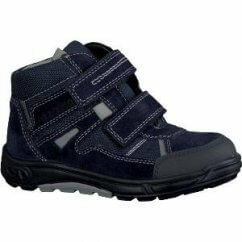 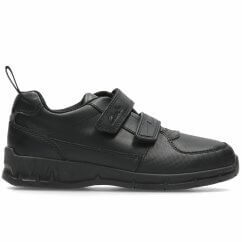 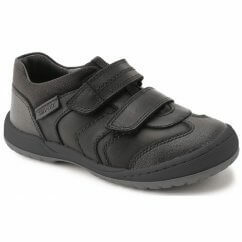 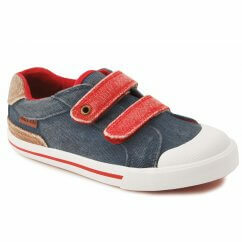 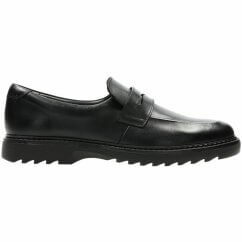 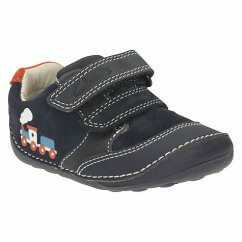 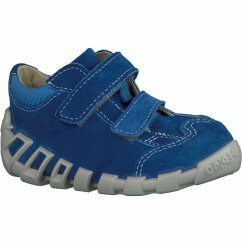 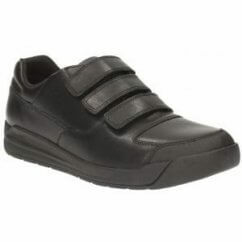 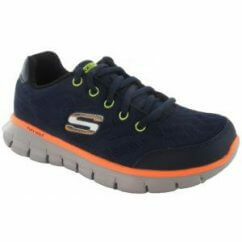 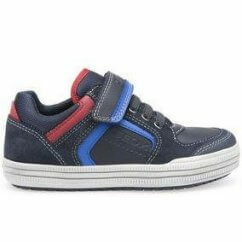 Best prices for boys shoes sale in our online. 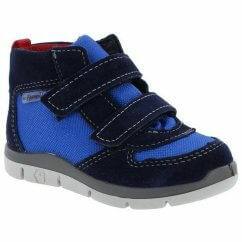 Here you'll find our latest deals and special offers for high-quality boys and childrens trainers, shoes and sandals. 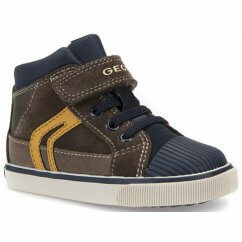 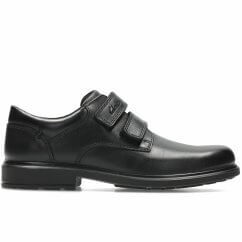 Discover the best prices for boy's shoes in our online Sale. 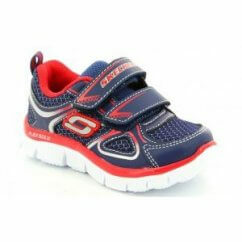 Here you'll find our latest deals and special offers for high-quality children's trainers, shoes and sandals. 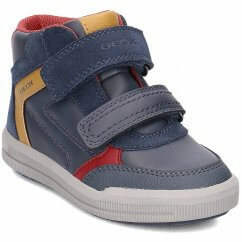 We regularly update our collection to ensure you're family gets the lowest price for the best quality. 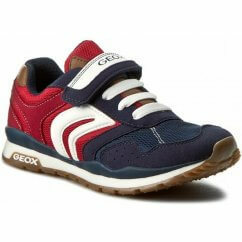 In our range, you'll find velcro fastening trainers alongside lace-up ankle boots and first walker shoes for boys, all at the lowest prices. 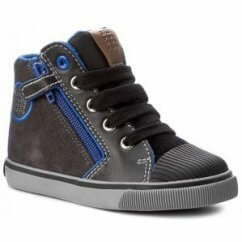 Replace worn shoes or complete their outfit for a special occasion when you browse through this large collection. 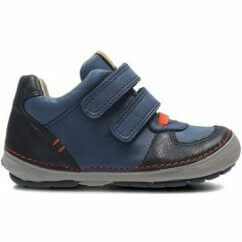 Shop our boy's shoes on offer here.